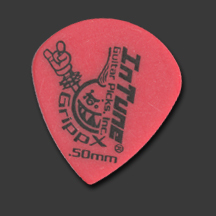 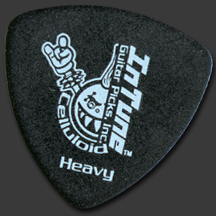 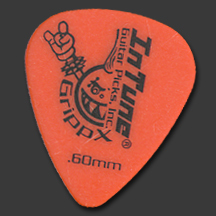 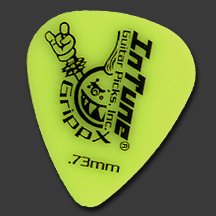 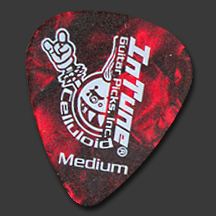 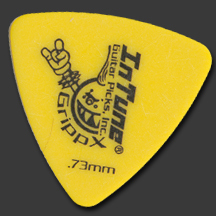 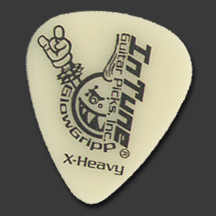 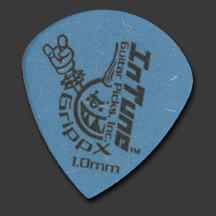 2019 Custom Guitar Pick Spring Sale by InTune Guitar Picks, Inc. 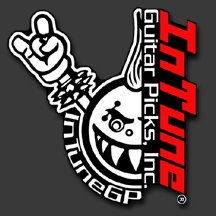 Cannot be combined with any other offers, discounts, large quantity discounts/pricing or artist pricing. 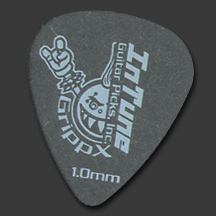 This sale is for single color printing only.